Always Chauffeur Tips for Booking Wedding Cars - Questions to ask. 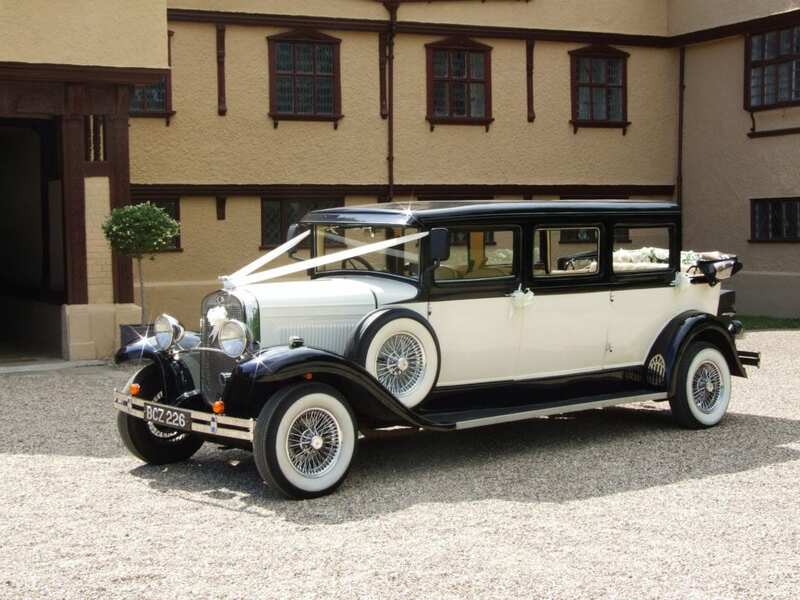 Here at Always Chauffeur wedding cars, we are experts at supplying wedding cars for your Special day. We have now been trading for 5 years, and have won many Wedding car awards. Having good transport can provide a fairy tale start to your day, but in order to ensure this crucial part of the day runs smoothly you need to know what to ask before you book. We’ve outlined some tips for booking wedding cars, these are key questions that will help you feel confident in your decision making. It is our advice, whether you use our service or not, to go and view the cars before booking them. Meet the owners, talk over all points you are concerned about. Some companies charge you per mile for fuel. This can then turn out to be really expensive! Negotiate a price for the whole of your transport with the company to avoid any surprises. Check to see if there are any hidden charges, VAT can be one of them, 20% on top of your price can then make it another cost you were not expecting. 4. Are they child friendly? If you’ve got little ones in your wedding party, make sure you check the age limits of children allowed in the vehicles. Are there seat belts? Do they need car seats? Will an adult be with them at all points in the journey? 5. Who will be your chauffeur? As the face of your transport, your driver can be just as important as the car they’re driving! So make sure you ask who will be driving the cars? Will they wear a uniform? Have they driven the car before? Breakdowns are rare, but it’s so important to check what would happen if the vehicle breaks down in your Special day. What provisions are in place for this event? Would you get refunded? What about bad weather? If it snows what happens? You can easily find the answers to these questions in our terms and conditions so you can be sure that everything will be taken care of. We love to meet people, so if you want to view our cars and meet our chauffeurs please contact us to talk about your requirements.